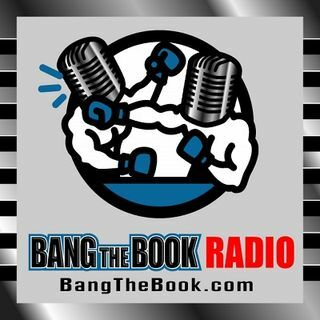 On the Tuesday March 19 edition of BangTheBook Radio, host Adam Burke was joined by Brian Blessing, the host of Sportsbook Radio and Vegas Hockey Hotline, for this week’s Betting the Board segment. The guys handicapped the Valspar Championship and then talked about the NCAA Tournament with a focus on the East Region. This week’s PGA Tour event features a weaker field and there are fewer opportunities, but Adam and Brian still shared their thoughts and tipped a few players. The NCAA Tournament ... See More was in the spotlight primarily, as the guys bounced around the bracket to find some interesting storylines and opportunities before focusing on the East Region to close the segment.